Your photo in the Town Planner! You are here: Home / Your photo in the Town Planner! 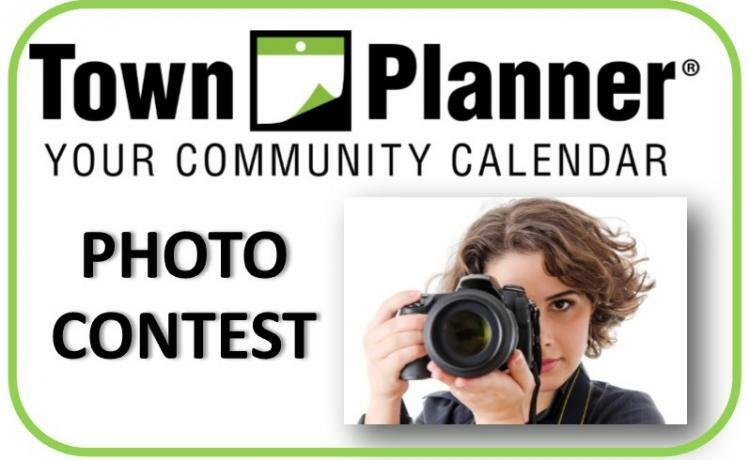 More About Your photo in the Town Planner!